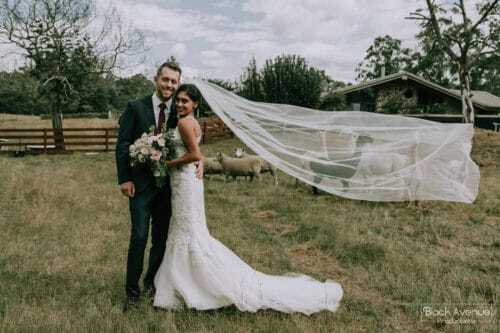 Congratulations ... you're getting married! 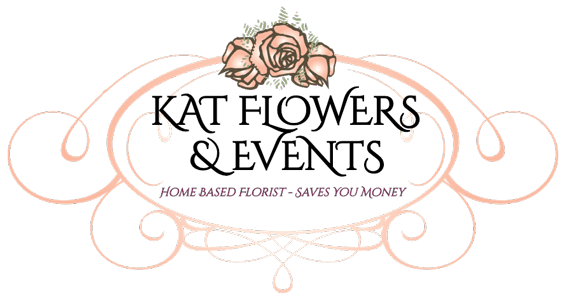 Kat Flowers & Events specialise in wedding flower and bouquet packages offering gorgeous floral designs balanced with affordable prices. 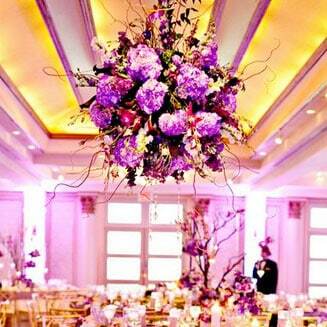 We take pride in creating the most beautiful wedding flowers for your wedding. 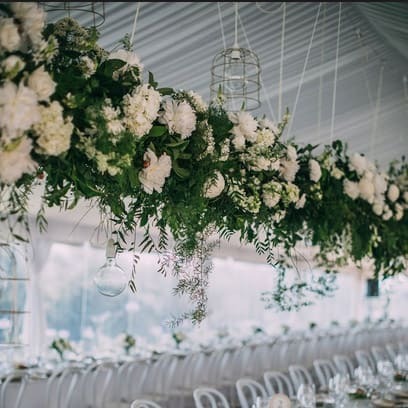 Welcome to Kat Flowers & Events, we're a Melbourne based wedding and event florist. Anna and her team of florists create tailored event and flower packages for your special wedding day, engagement party or bridal shower. Our wedding services and flowers include fresh or silk flowers, wedding bouquets and button holes, wedding flower walls, venue decoration and set up, and much more. 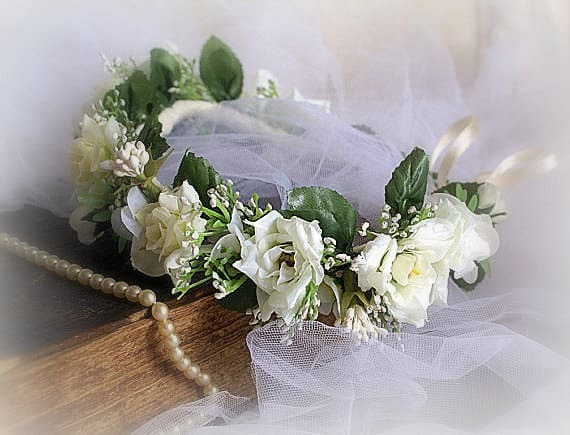 Gorgeous and Elegant Flowers - Expertly made ensuring everything is just perfect on your special wedding day! Fresh Flowers and Silk Flowers available. 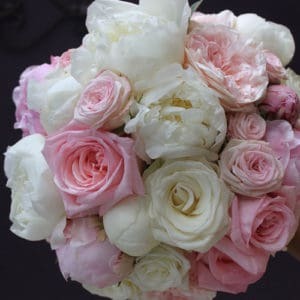 We take pride in creating stunning, custom and personalised bridal bouquets that are as special and unique as you. Beautiful, elegant centerpieces are designed to your specifications to match your theme – we work within your budget to create the perfect centerpieces just for you. 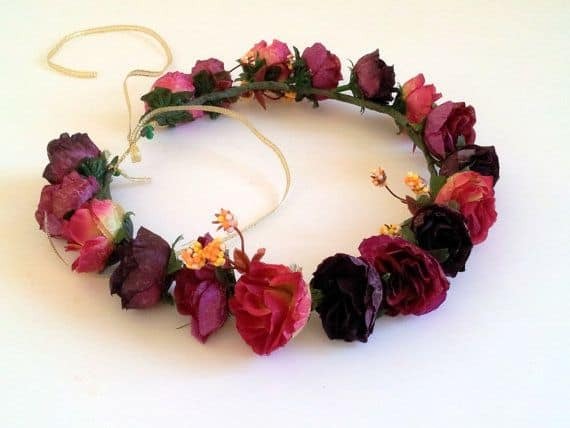 Many styles available to suit your wedding decor. 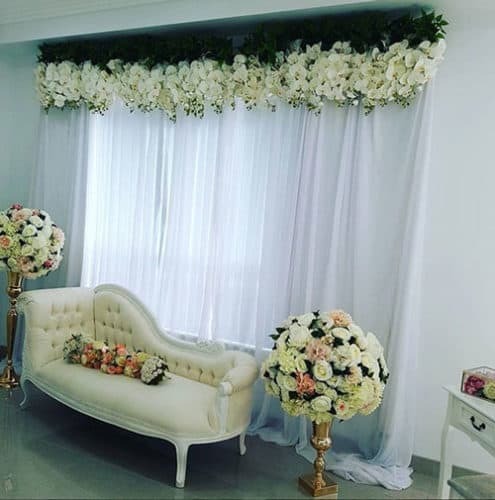 Flower walls are a fantastic addition to any wedding or event and we can cater to any request from the colour of the flowers, wall size and shape and any custom requests. 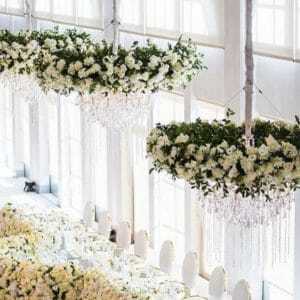 We've supplied flower walls for weddings, spring carnival racing events, movie releases and other specialist events. 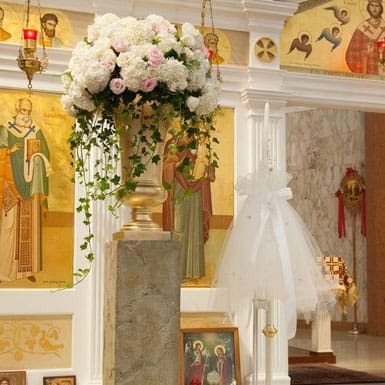 You can read more about our wedding flower walls on our flower wall and gallery pages. 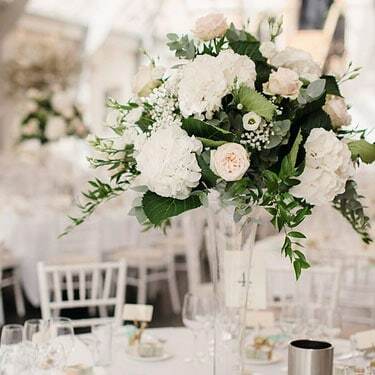 In addition to our custom bespoke wedding flowers we have crafted three perfect affordable wedding flower packages to suit any wedding and budget. Our wedding packages are created using fresh seasonal flowers and can be colour co-ordinated to your wedding dress and suits. 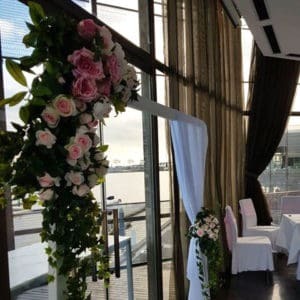 Each wedding package has been designed to suit your budget and provides exceptional quality flowers and designs for your wedding. Feel free to contact us about any of the wedding packages below, we’re here to take the stress out of choosing flowers for your wedding day. We can package up your entire requirements and bundle up a fantastic deal – a personalized consultation is advised to best accommodate your requirements. Call us on 0410 995 556 or email us to set up an appointment. We look forward to hearing from you. 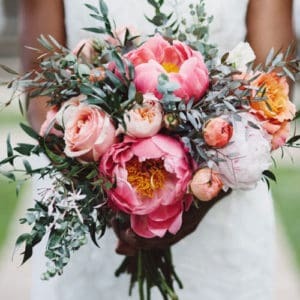 Finalizing your wedding flowers is a really tough decision to make. 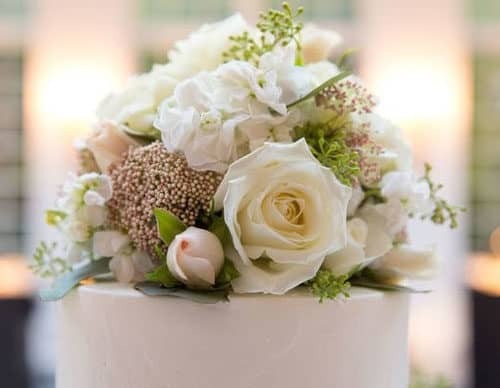 Let us at Kat Flowers and Events assist you with your special floral needs for your big day! Our team utilises innovative wedding flower ideas to ensure your special occasion turns out to be the most memorable and cherished day of your life. 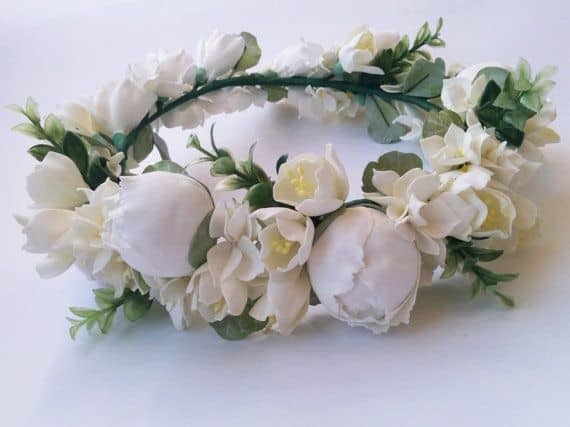 We have got all your wedding floral needs covered. 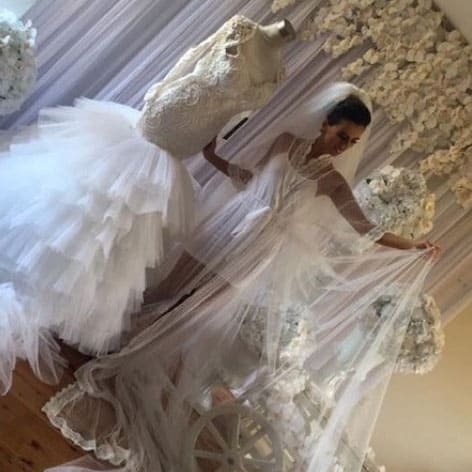 Kat Flowers and Design understands how important a Melbourne brides wedding bouquet is. We take pride in creating stunning, custom and personalised bridal bouquets that are as special and unique as you. Our passion lies in providing our clients with unique wedding flower ideas. 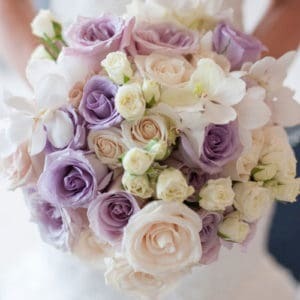 Let us design a bridal bouquet that blends well and suits the color of the bridal gown, bridesmaids as well as the wedding entire theme. We have over 25 years of wedding industry experience in the industry. We keep on trend via our extensive network and regularly display at industry exhibitions. 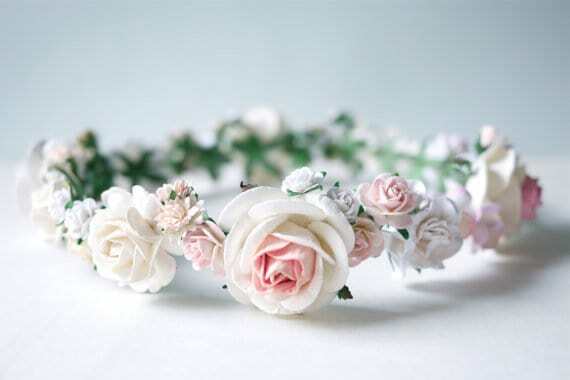 The tradition of wedding buttonholes, as with all wedding flowers, originates from ancient Greece. 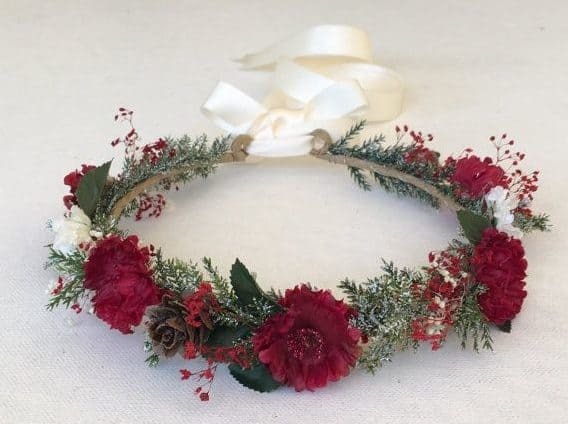 The male wedding party would traditionally wear a small bunch of local flowers mixed with herbs pinned close to the heart in order to ward off evil spirits. 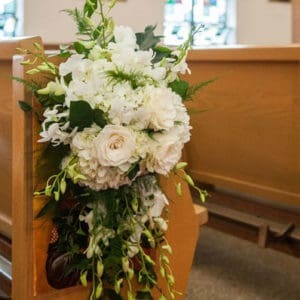 These days buttonholes are a must for all weddings – buttonholes add that classic touch to all the bridal party and special guests. We make buttonholes traditionally from a single rose, lately we have also been making from carnations, poppies and orchids. We ensure our buttonholes last well into the night, unlike other florists, we insist that our flowers are soaked in a special wetting agent overnight, ensuring they stay fresh as long as possible on the day. 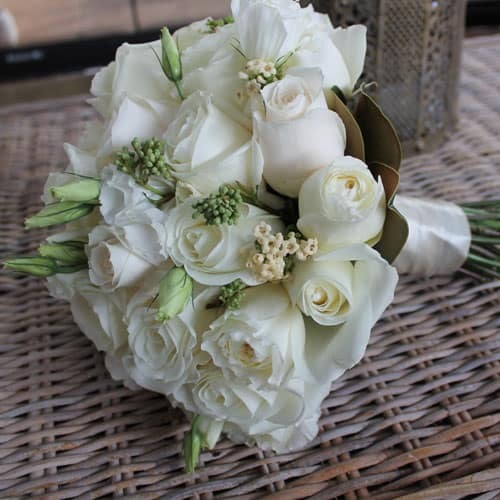 Let us at Kat Flowers and Design make up the perfect wedding flower button holes for your special day. Let us design a gorgeous floral ceiling piece above the bridal table or flower ceiling pieces for the entire reception. We are experts are making and installing ceiling décor and have many happy clients all over Melbourne. 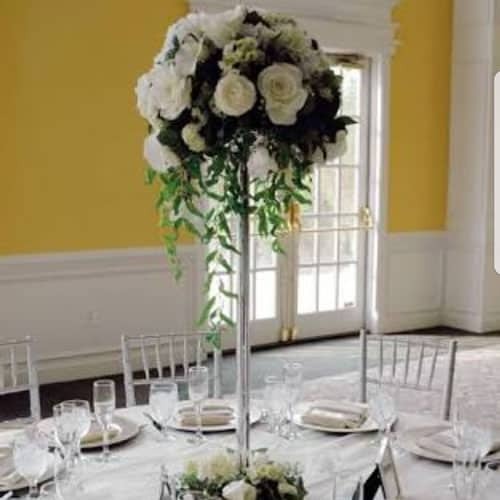 We at Kat Flowers and Events ensure that you and your guests will notice the amazing centerpieces we skillfully create as soon as you first lay eyes on them. 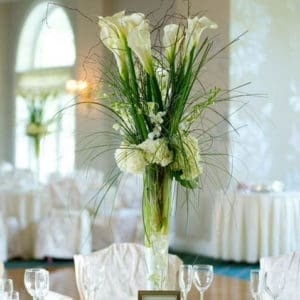 Our centerpieces are made to exhibit a touch of class to your special event. Our elegant centerpieces are designed to your specifications to match your theme – we work within your budget to create the perfect centerpieces just for you. 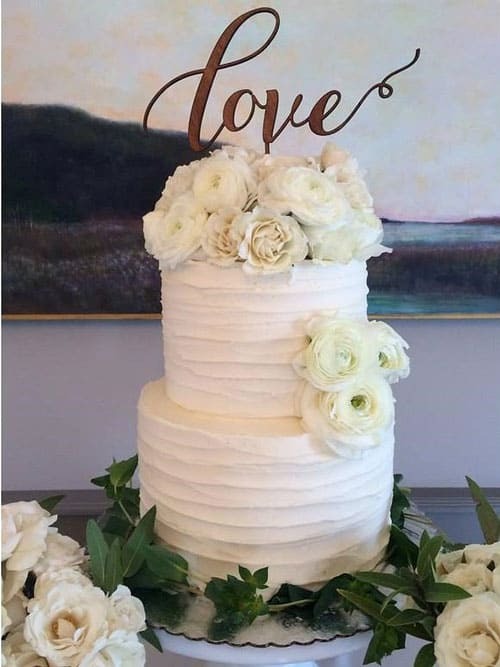 We at Kat Flowers and Events are experts at setting up a lovely room for the bride to dress and take amazing photos on the morning of her wedding day. 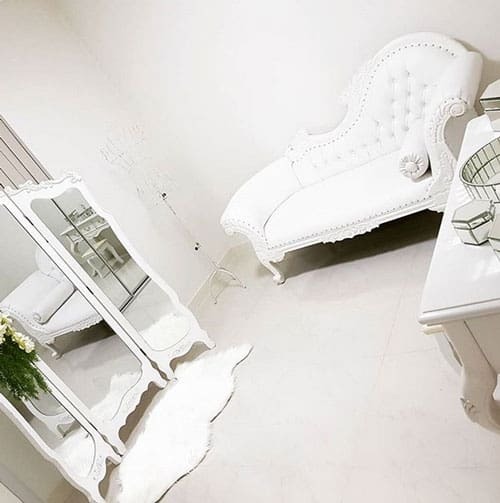 We have a huge range of mirrors, French Vintage Tables, Peacock Chairs, French Chaise Couches, Stools for hire to set the scene perfectly. We then dress up the room with your choice of fresh or silk flowers for an amazing backdrop for your everlasting wedding photos. 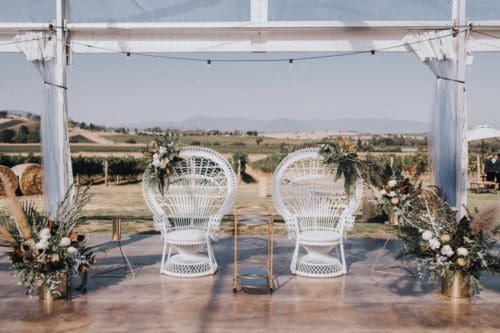 Transform your wedding with stylish chair covers and sashes, we can supply chair covers in either white or black, plus some other custom colours. Chair sashes are available in a range of colours including white, gold, silver, red, mint, royal blue plus many other colours. 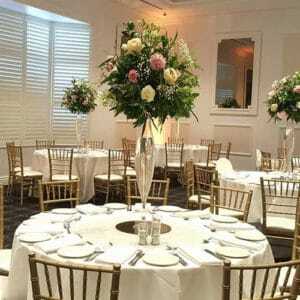 Add a unique accent to your tables with table skirtings and table runners. Our table runners come in a range of colours and styles, feel free to email us for options. 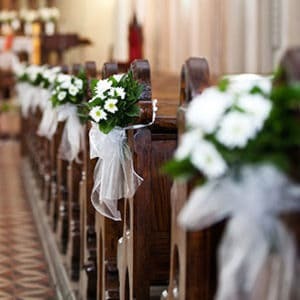 We provide fresh or silk flowers for church and ceremony décor. 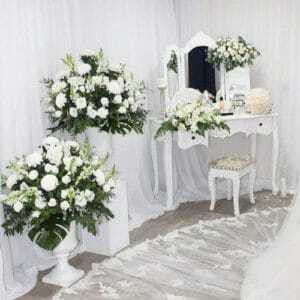 We can also organize the set up for you. 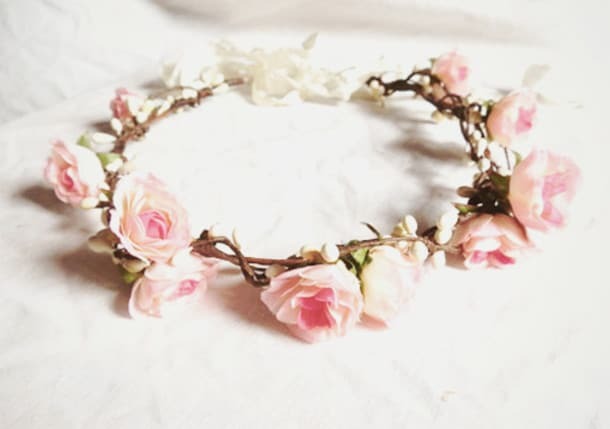 We create beautiful flower crowns for your special day, our flower crowns are made to your exacting requirements with your choice of flowers and colours. 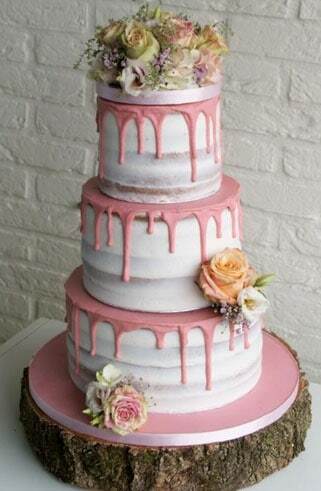 Let us design the perfect flower piece to top your wedding cake. 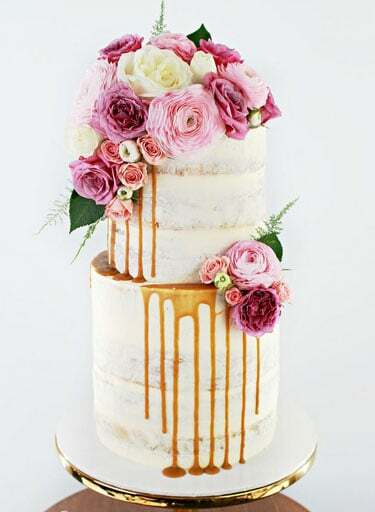 From the most simple to the most elaborate – we will make the perfect cake topper for you – we work with both fresh edible flowers and silk flowers.